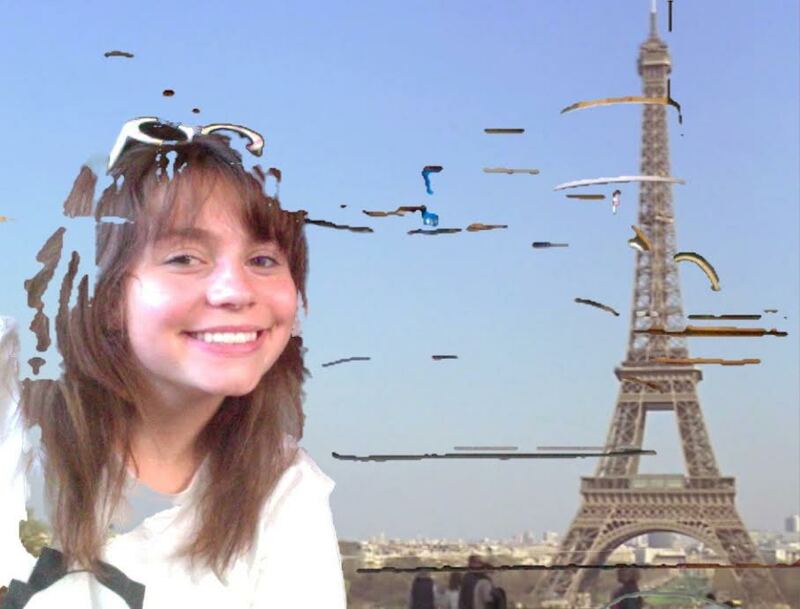 Hey I’m Caroline! 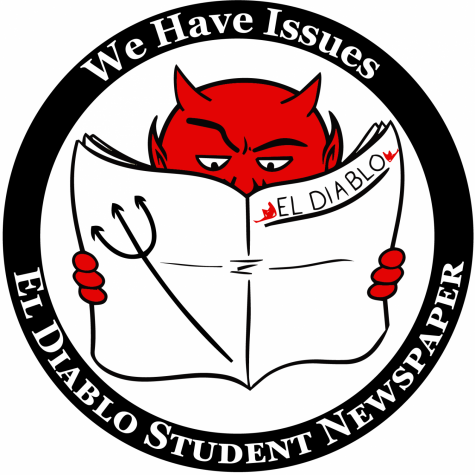 I’m a junior at DHS and a co-head editor for the El Diablo this year. I love skiing bumps, hugging dogs, and annoying Paxton (my fellow head-editor). Outside of journalism, I’m involved in NHS, DECA, and varsity soccer at the high school.